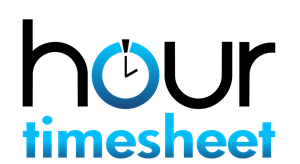 Hour Timesheet provides a Microsoft ®Excel template for the purpose of creating and managing account data (Employees, Charge Codes, and Pay Types). This import must be utilized if you have checked the “custom” feature in the setup wizard. Step 3. Import the updated Microsoft® Excel file (your company data) in to your Hour Timesheet site.